NEW YORK, Feb 1, 2012/ — Always in Style, DHL is returning to the runways in New York for the eleventh straight season as the official logistics provider of Mercedes-Benz Fashion Week. 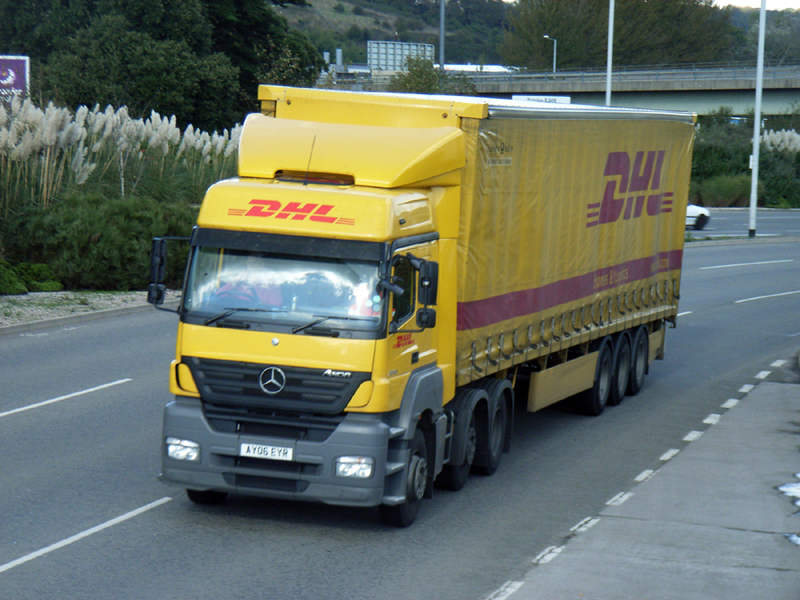 DHL’s capabilities targeting the fashion sector, including fashion week events worldwide, offer fuly customized, integrated logistics solutions, supply chain management services and door-to-door deliveries. DHL’s global expertise, service excellence and international focus, which spans more than 220 countries and territories worldwide, helps customers in the fashion and apparel industry operate more efficiently and effectively. DHL is proud to partner this season with LIM College and help immerse visual merchandising students into the competitive world of high fashion. The students are designing unique couture using DHL packing and shipping materials to style and trim high-gloss abstract fashion mannequins and competing to have their creations showcased at the DHL activation area in the lobby of Mercedes-Benz Fashion Week. Voting takes place online at www.zangzing.com/limdhlcontest from February 3rd – 6th, 2012.